High accuracy laser engine offers consistent and reliable performance for absolute control and precise mouse movement. Equipped improved laser sensor, M6880X allows you to hit the target precisely. Anti-slick ergonomic rubber grip and matt coating surface reduce wrist strain and maximize comfort during extended use. Perfect weight of 100gram offers ideal lifting weight and friction in the frenzy gameplay. 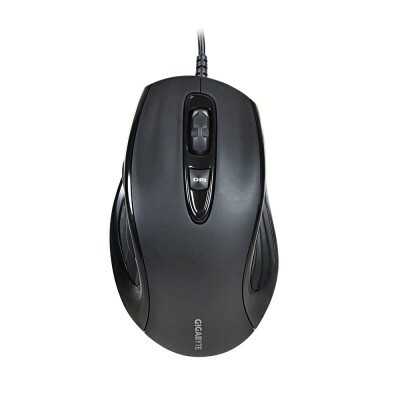 Ultra-durable 5 million clicks Omron switches not only extend the durability and also perfect the clicking response. Ultra-smooth Teflon gaming grade feet pads for improved accuracy and freedom of movement.